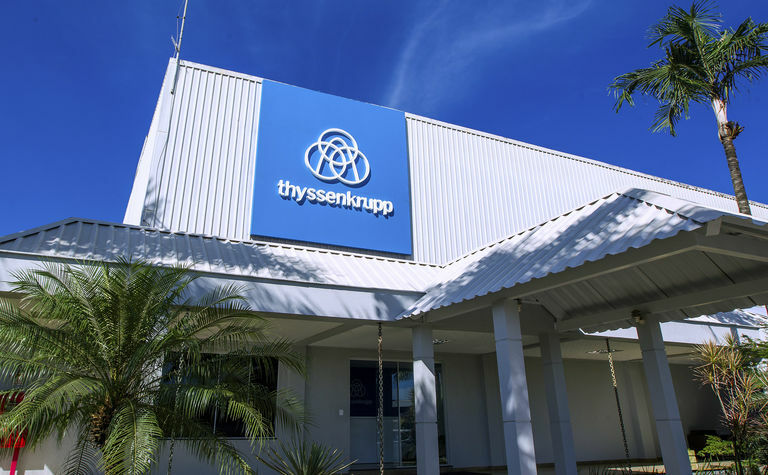 In April 2018 thyssenkrupp opened a new service centre for the mining industry in Parauapebas, Brazil. PRESS RELEASE: The company stated that this marked a further step in the expansion of its Industrial Solutions business area's global network. Covering an area of around 11,500m2, the service centre provides a full range of on-site services, maintenance and repair services tailored to the needs of the big mining complexes in Carajás. The region boasts the richest known reserves of iron ore in the world, estimated at some 18 billion tonnes. 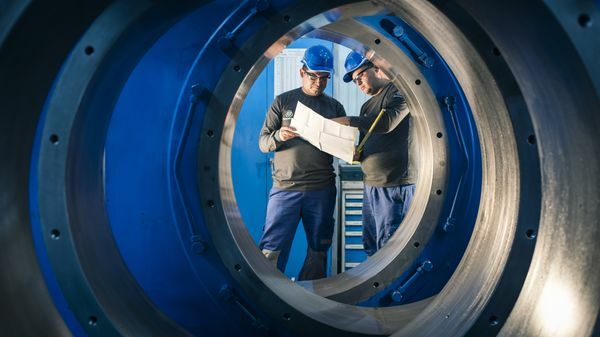 Dr Donald Weir, CEO of the service business unit of thyssenkrupp Industrial Solutions, said: "As a reliable local partner to our customers worldwide, we want to offer the best possible services. 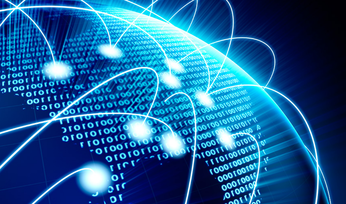 For this we combine global knowledge with local expertise and speed. Our new centre in Carajás will bring us even closer to our customers and some of their biggest and newest facilities. 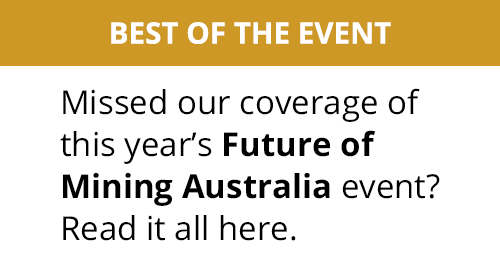 As part of a global network, the site will profit from the transfer of knowledge and experience and deliver high-quality, innovative services. This enables us to even better meet our customers' increasing demand for services throughout the entire plant life-cycle." Supplementing the established site in Santa Luzia, the new centre will initially build a local team of experts specialising in on-site services such as inspections, shutdown management, and emergency assistance in the event of equipment failure. 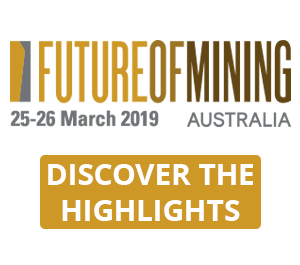 In the future its offering will also include the local manufacture and servicing of wear and spare parts for the mining industry. For this the site on completion will boast modern manufacturing machinery and powerful lifting equipment. The new service centre is to be fully ramped up by July 2018. The two centres in Santa Luzia and Carajás provide services for machinery and equipment made by both thyssenkrupp and other manufacturers. Paulo Alvarenga, CEO of the regional headquarters in South America, commented: "Fast response times are a key success factor in the service sector. So we're moving ever closer to our customers by further expanding our local teams and structures. 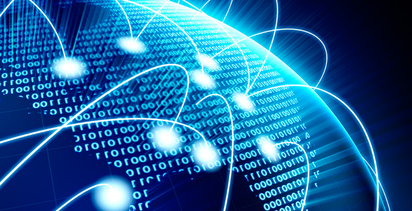 South America and particularly Brazil is an attractive growth market for us. With a large number of mining machines and facilities installed in the region, we have a good basis for our service business." Torsten Gerlach, CEO of the mining technologies business unit of thyssenkrupp Industrial solutions, noted: "For our mining business, the new service centre is a significant milestone in further intensifying the successful partnership with our customers in the region." 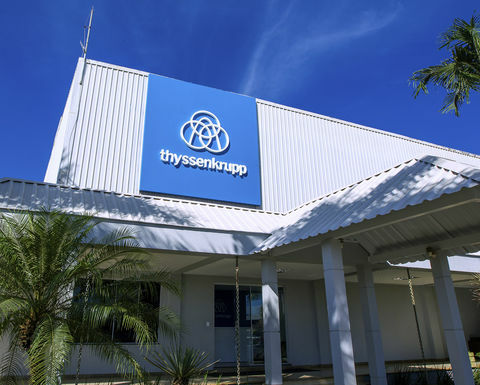 With the expansion of its service offering in South America, thyssenkrupp is continuing its strategy of increasing the share of service in its plant engineering business and positioning itself globally as a leading partner to customers in different industries. The service portfolio encompasses spare and wear parts management and supply, on-site and workshop services, complex plant expansions and modernisations as well as plant operation and maintenance.